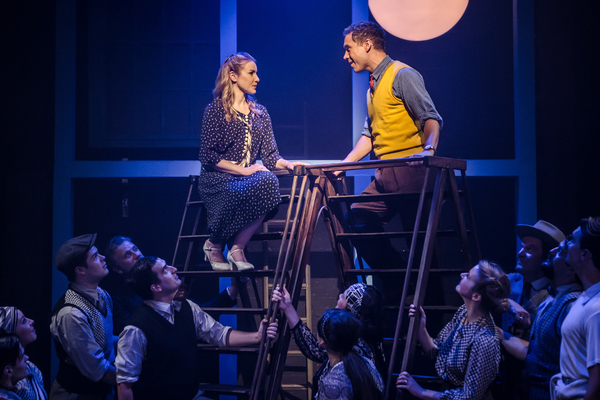 ALLEGRO Opens at Southwark Playhouse! 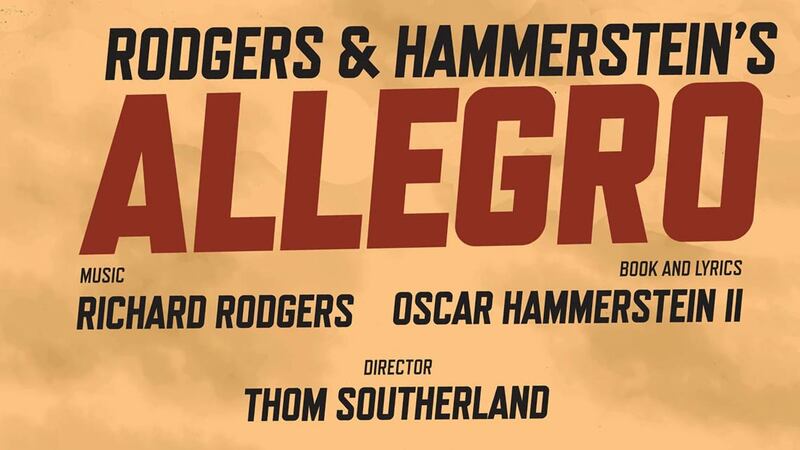 Richard Rodgers and Oscar Hammerstein II's ALLEGRO opened at Southwark Playhouse on August 12, 2016! 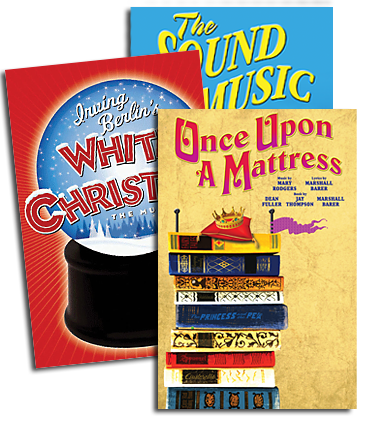 Read the reviews! 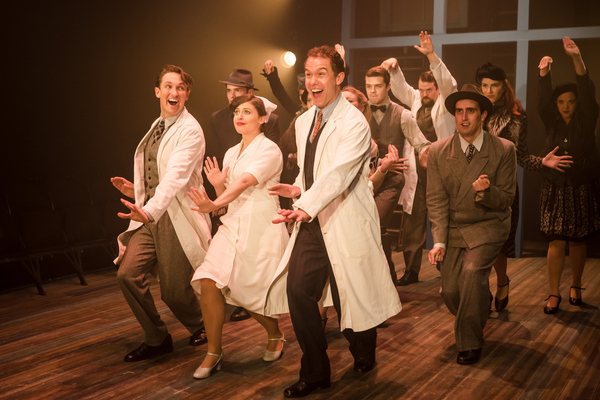 Watch this video to see what audiences are saying about ALLEGRO! -Click HERE to learn more about ALLEGRO! 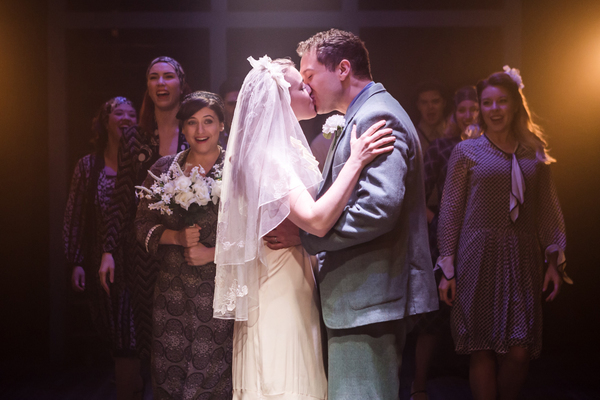 -Click HERE to book tickets to ALLEGRO at the Southwark Playhouse! -The complete recording of Rodgers & Hammerstein’s ALLEGRO is available HERE (US Customers) or HERE (UK Customers).